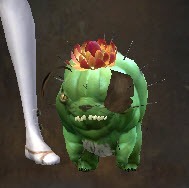 GW2 Lunar New Year 2019 Achievements Guide. These achievements are able to be completed one time only. 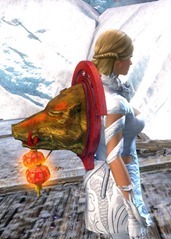 Soulbind any of the Lucky Great Backpacks during the Lunar New Year Festival. 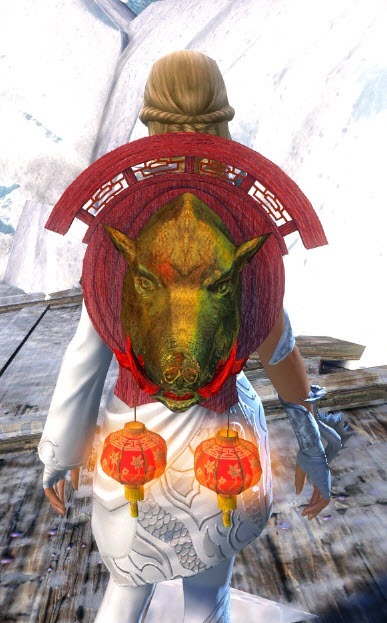 The recipe is 1 Lucky Lantern, 20 Elonian Wine, 250 Essence of Luck (blue) and 25 Lucky New Year Firework or you can just buy them from the TP. 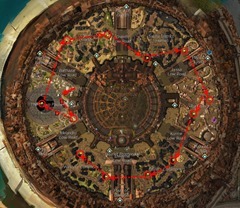 Complete the race event in DR during Lunar New Year under 3 minutes and 30 seconds. Race occurs periodically in Crown Pavilion. You will need a mount for this achievement. 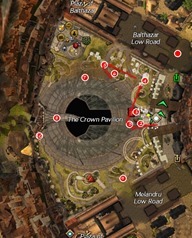 Find all 10 firecrackers in the Crown Pavilion. 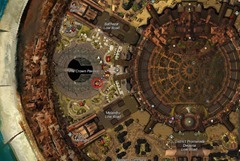 See guide here for a more details but here is a map of their location below. Earn gold medal in the Lunar New Year Adventure. You will need to grab 12 firecrackers within 4:30 for gold. 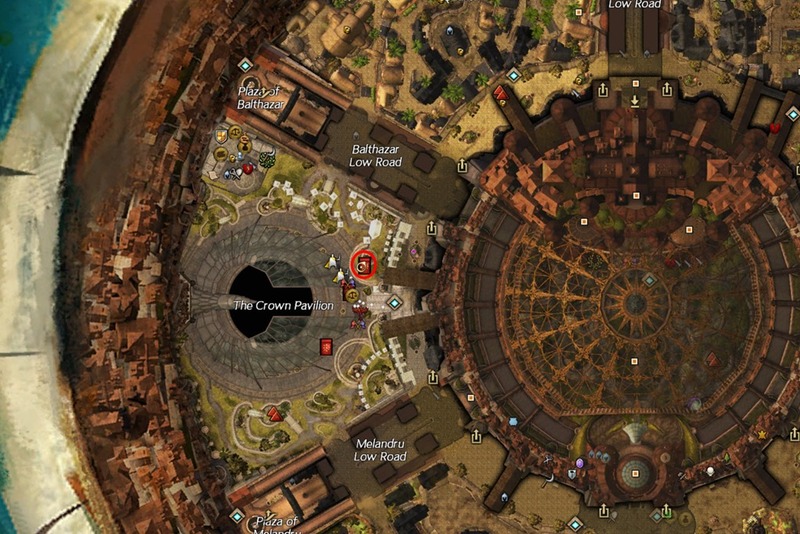 It is fairly easy to get gold as most people finish below 4 minutes. Use the path below. Self explanatory, just light up 88 fireworks. Set off 8 Great Fireworks during Lunar New Year Festival. You can buy these on TP (any of the four will work). These achievements are repeatable once a year. 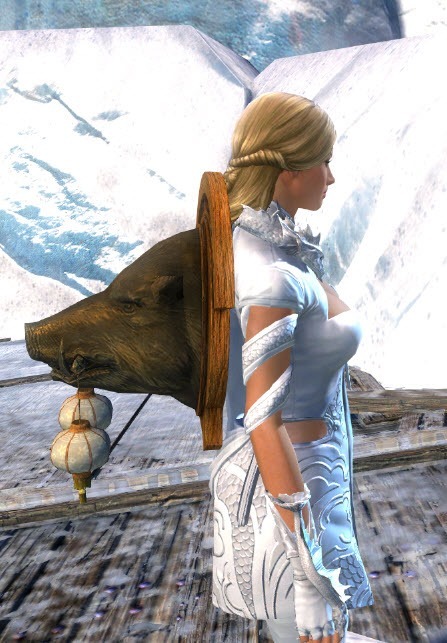 Donate 100 New Year Food to Celestial Pigs in Crown Pavilion. These food can be found on the TP or in envelopes (Spring Rolls, Delicious Rice Balls, Sweet Bean Buns, Fried Golden Dumplings, Steamed Red Dumpling. 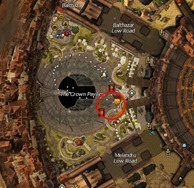 Can be done a max of 5 times for 25 AP. Complete the race event 3 times for 5 AP up to a max of 25 AP. 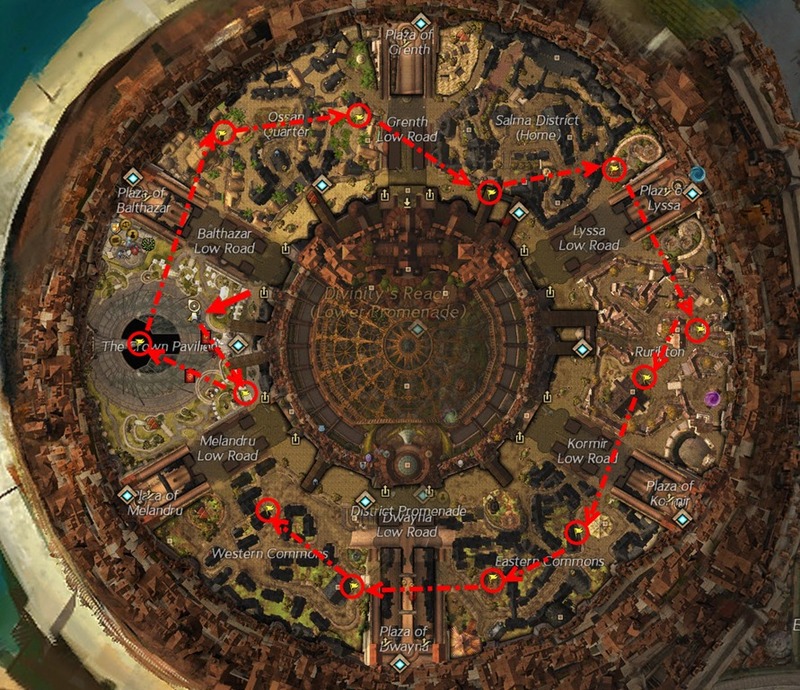 Complete the race event under 5 minutes and 30 seconds without a mount. Earn gold medal in the Lunar New Year Adventure. Set off a Great Firework during Lunar New Year Festival. Set off 300 fireworks during the Lunar New Year Festival. 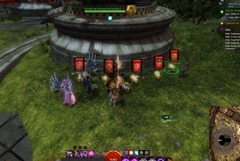 Repeatable 5 times for a max of 25 AP. 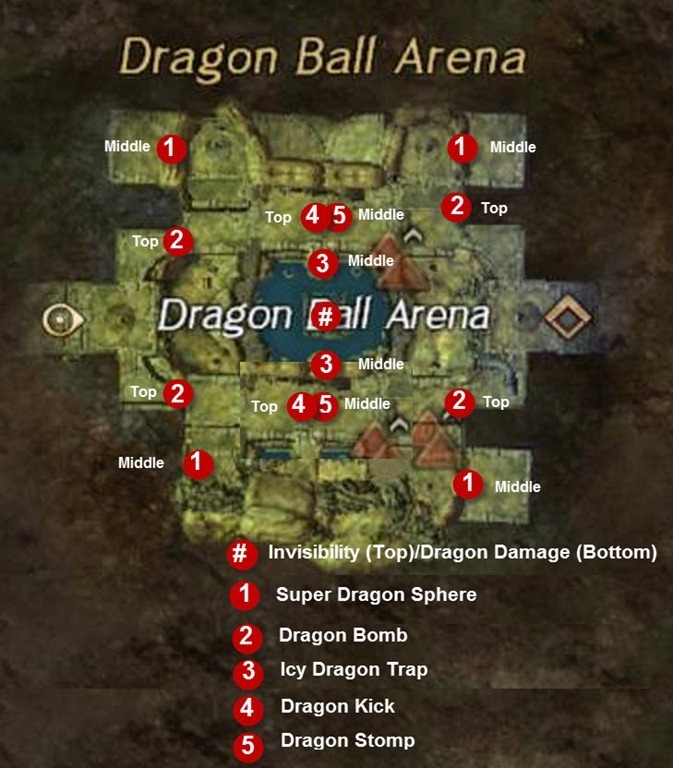 See guide to the Dragon Ball activity here: http://dulfy.net/2013/06/11/gw2-dragon-ball-guide/. None of the achievements here grant any AP, only lucky envelopes. 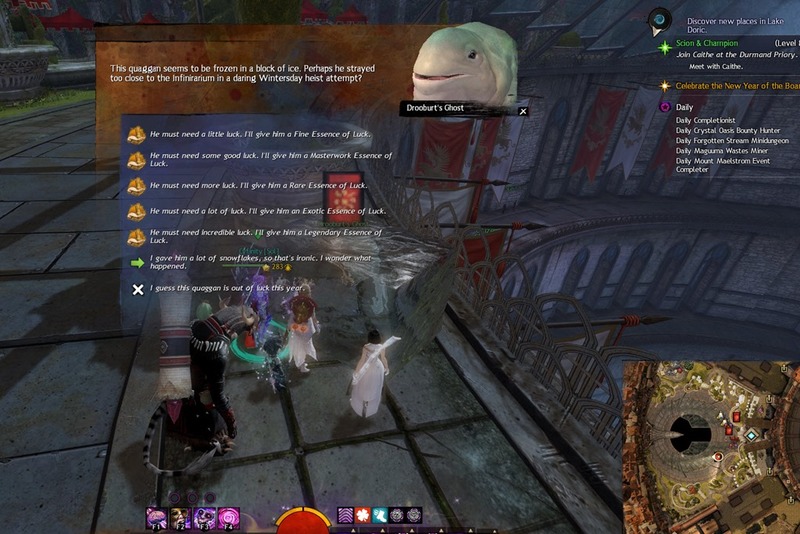 what about the Annual Customs achievement worth 50 AP ? Anyone else find the backpack disturbing? Slightly, yeah. 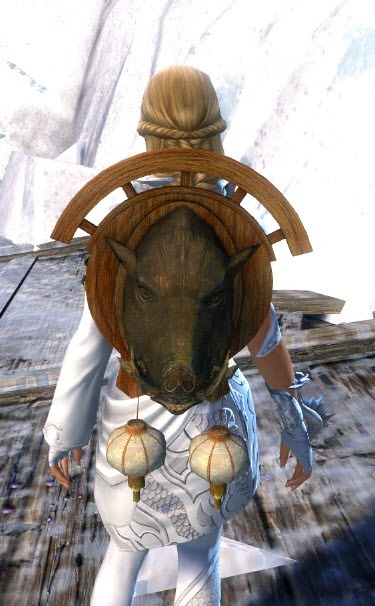 Unlike previous year’s backpacks, this one actually looks like a taxidermied real boar’s head, although the upgraded version does look more like the cast gold statues of the previous years. Does the new adventure have any achievements for it? Does getting gold on it count for the daily (when it’s up)? The new adventure has no associated achieves. I can’t say for sure about the daily, but it does NOT count towards the Annual adventure achieve. Only the first (original) adventure does. I love that the number 8 features prominently during this festival. For those who don’t know, 8 is considered the luckiest number in China. Indeed. For those curious about why it’s considered lucky, in the Cantonese dialect, the word for 8 sounds very similar to the word for luck, so a superstition sprang up that anything related to the number 8 brought luck. True. Likewise, the number 4 is regarded as the most unlucky, because it sounds very much like the word for death. Nooo..! 4 is my fav number..! Allow me to clarify this since i speak cantones. The word for 8 is considered the luckiest number because it sounds like the word for “Rich”. not ” Luck “…. 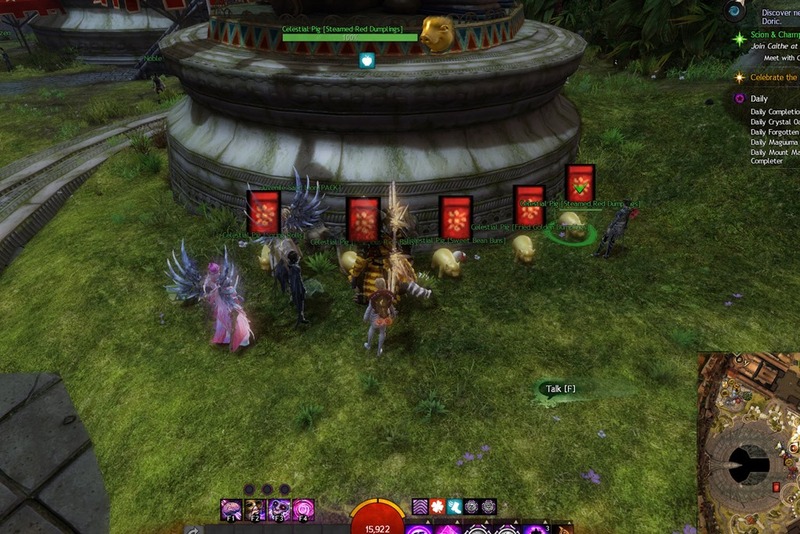 does anyone know how to get the Annual Customs 50AP achievement? Complete 9 of the other achievements. You need to complete 5/6 of the achieves marked as (Annual). 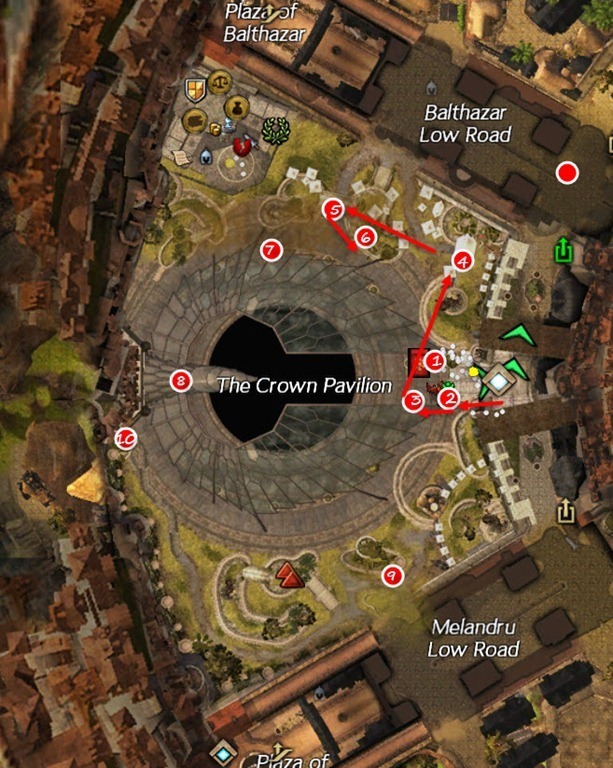 IIRC, there’s a Fireworks one, a Grand Fireworks one, find the 10 Firecrackers in the Pavillion, get Gold in the adventure, do the race mounted, do the race on foot and one other that escapes me atm. Thanks Ares and Alot, ive done the 50ap one once, i dont recall having this achievement last year, so i guess i have it. Ive completed the 6 achievements listed, and i have the mini lantern. As Ares said, you need to complete the ones marked as annual. More specifically you need to have completed them this year and once you do, depending on which box you looking at, the achievement will still not be highlighted as complete. 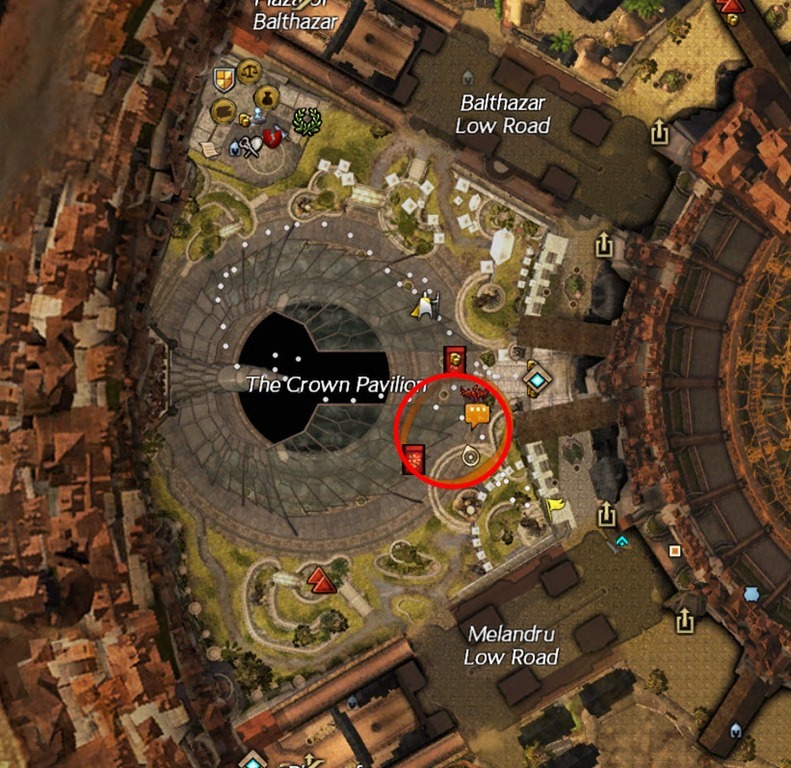 If its the repeatable one which rewards 50 ap for a max of 1000 ap, you will need to go into it to see if the 50 ap has been rewarded (out of your running count). using 1 firework gives you initial achievement, then all 8 completes it. Any point in doing that except “fun”? I mean, any associated achi? No achievements, but the chests do give you envelopes and the more you open with MF boosters on and in the Silverwastes if you can, the more money you can get! 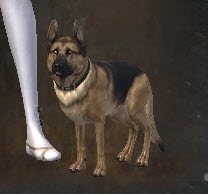 This one, Celestial Companion, you should craft or buy from TP? I bought it from TP and nothing happened. You have to soulbind it, then the achiev unlocks.